The Super 8 Motel Geneseo, Illinois is located off of I-80, Exit 19. The motel is located near Davenport and Bettendorf, Iowa and Rock Island and Moline, Illinois, otherwise known as the Quad Cities. 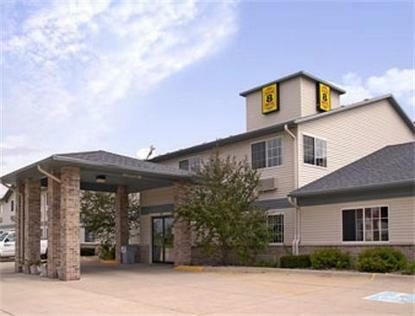 The Super 8 Motel Geneseo, Illinois is just minutes away from Moline International Airport. Other attractions include John Deere Commons, TPC John Deere Golf Course, Hennepin Canal, Richmond Hill Barn Theater, and Riverboat Casinos. The Super 8 Motel Geneseo, Illinois, Iowa offers Free High Speed Wireless Internet, Free Parking RV/Truck/Bus, and Superstart Breakfast.